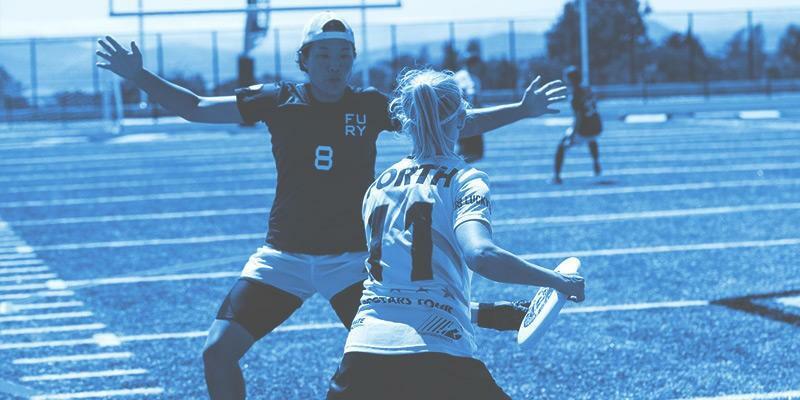 Join the world's top coaches to help shape the future of ultimate. 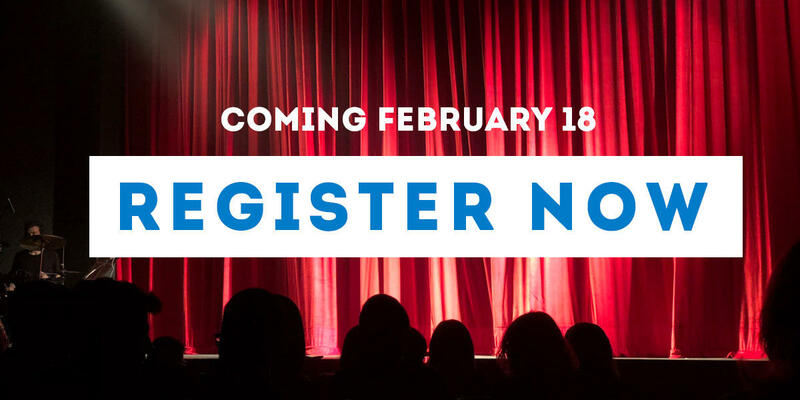 Sign up for Ulty Results' 6th annual all virtual Coaching Conference. 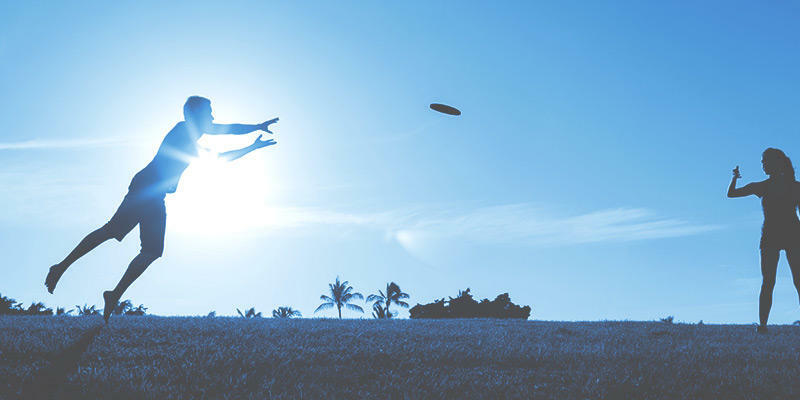 It's ultimate's largest meeting of the minds—and this is your chance to take it all in. 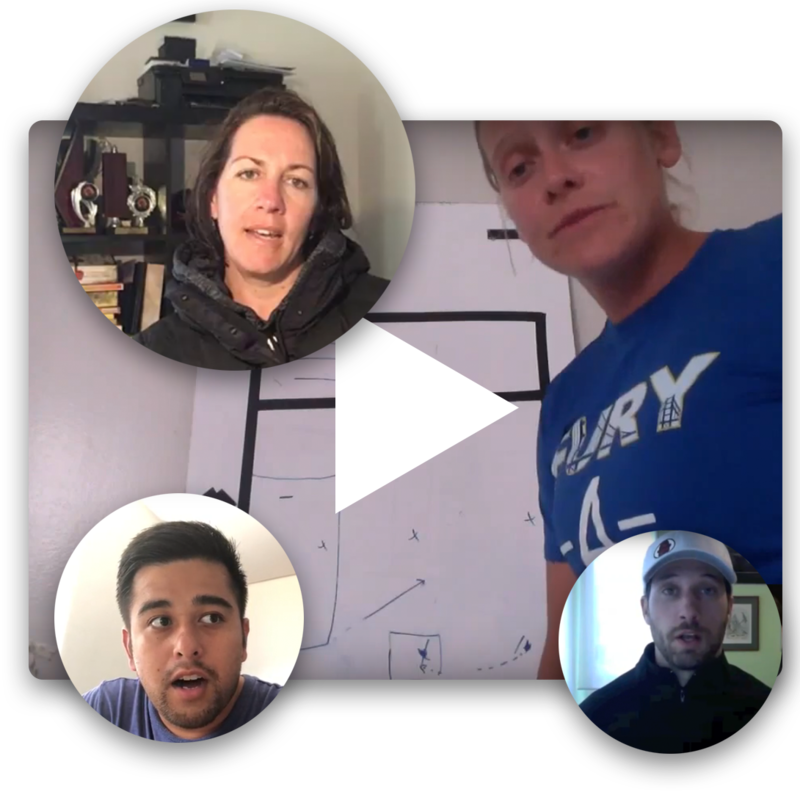 The Ulty Results Coaching Academy (URCA) Conference is an annual all-virtual conference that brings together the world’s best ultimate coaches for 8 days of info-packed presentations and discussion. It gives you unprecedented access to elite coaches and their knowledge and experience. The URCA Conference is your chance to learn how these world-renown players and coaches achieved their success and how you can too. Tune in to any or all days to catch these presentations and learn how to become a better coach. Zero costs. All the convenience. Join over 2,000 of the world's top coaches to take part in the 6th annual URCA conference—for free! 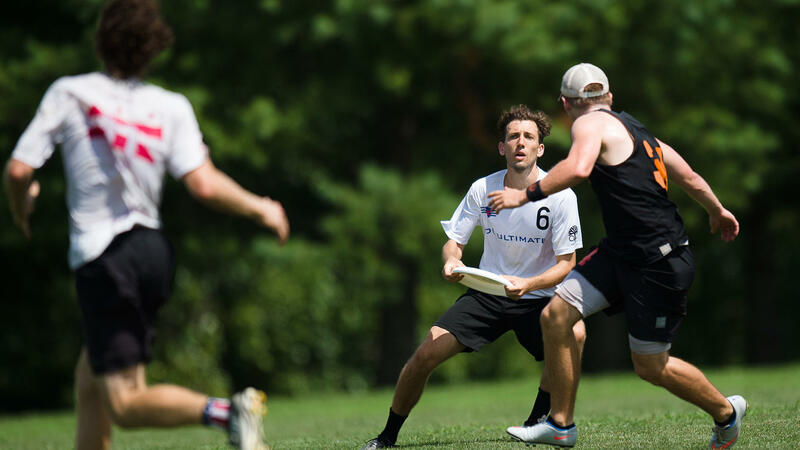 Get insight from the best coaches in the world and help shape the future of ultimate. Reserve your conference seat for free now and get a notification when talks go live! The URCA Conference is hands-down the most effective way to improve as a coach and lead your team to victory. The amount of unique insight and experience you’re exposed to is impossible to get elsewhere. Get access to the presenters to pick their brains with special Q&A sessions to translate their principles to your game. Interact with presenters and participants from around the world on various social platforms throughout the conference. These are the talks that you—our ulty community—voted on. Our presenters have chosen topics based on your interests to push your coaching game to the next level. 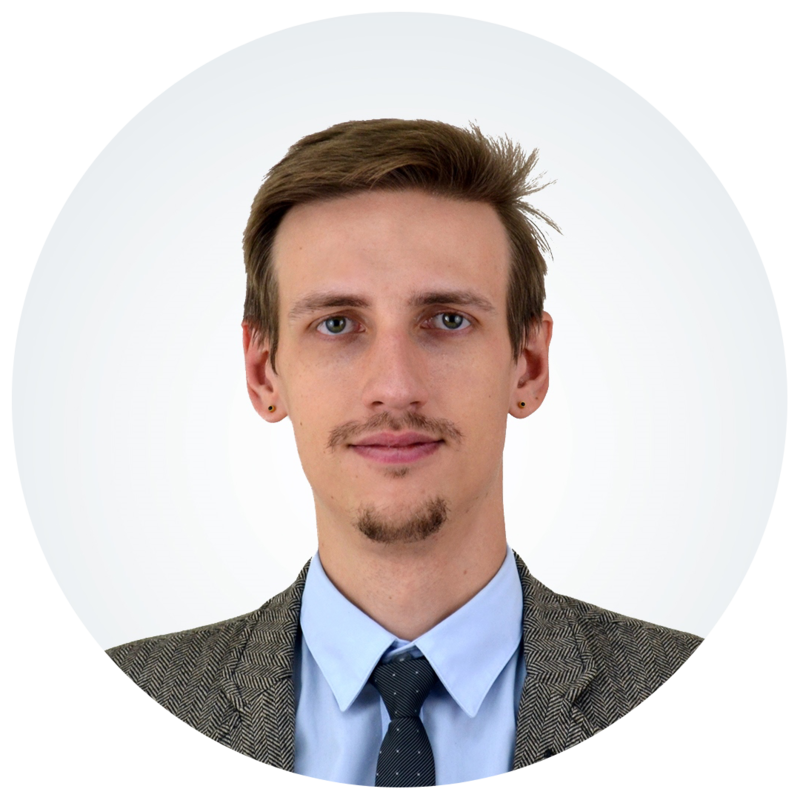 If you want to seriously upgrade your coaching ability, we’ve created the URCA Classroom for people like you. For the best tips and instruction on becoming a better coach, there’s no better resource than the URCA Classroom.